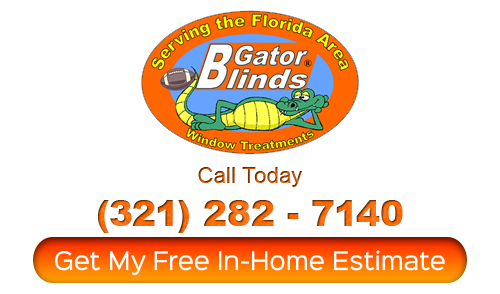 For the top choice in Orlando draperies you can count on the crew here at Gator Blinds to offer exactly what you need. You certainly can’t have the home of your dreams without taking care of every last detail – that includes having the window treatments you need. Our main focus is helping homeowners transform their current house into the home of their dreams and part of this is choosing just the right window coverings to make this possible. Your window treatments are one of just a few features of your home that impact the look from both the interior and the exterior. This is what makes it so important to choose something that you really love – this will impact both the interior design aesthetics and the exterior curb appeal .When you trust in our pros to get the job done, you can expect to be 100% satisfied with the final results. Give our Orlando shutter company a call today in order to get started. 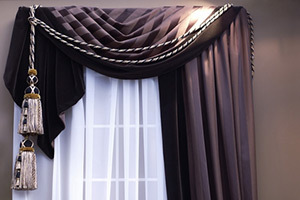 We make it a point to offer a wide variety of selections in curtains, drapery panels and even valances and hardware. We know the importance of having everything from modern to traditional – and everything in between. We can provide you with fashion forward fabrics or the cleanest, crispest classics. The drapes you choose will help set the mood for the room and are even a great way to create a whole new look in a room without having to invest in a full scale remodeling job. Drapes allow you to control the lighting completely; even the type of curtain you choose can be either sheer or total black out curtains. Aside from that, you can also open your curtains a little or all the way, this also enables you to control your privacy levels as well. So give us a call today and let’s work together to provide you with the drapes you want and need for your home. 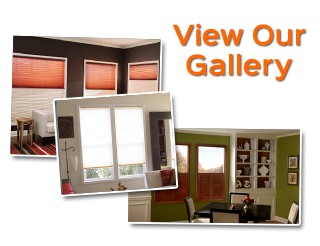 There is no time like the present to get started with your window treatments, all you have to do is give us a call. We look forward to teaming up with you and learning more about the look that you want to create. That will also give us the opportunity to discuss with you all of the options that you have for Orlando draperies as well as other window covering choices. We can even provide you with free temporary window coverings until your permanent ones are in place. 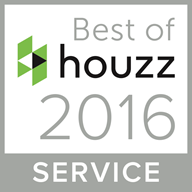 Give us a call today and let us show you what a difference true quality makes. If you are looking for a Orlando shutter company for draperies then please call Gator Blinds at 321-282-7140 or complete our online request form.